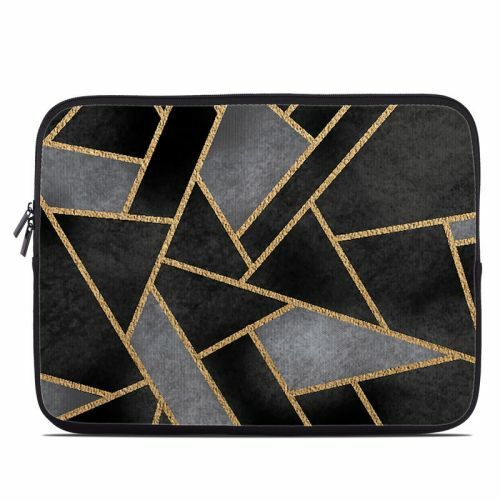 iStyles Dell Chromebook 11 Skin design of Pattern, Triangle, Yellow, Line, Tile, Floor, Design, Symmetry, Architecture, Flooring with black, gray, yellow colors. 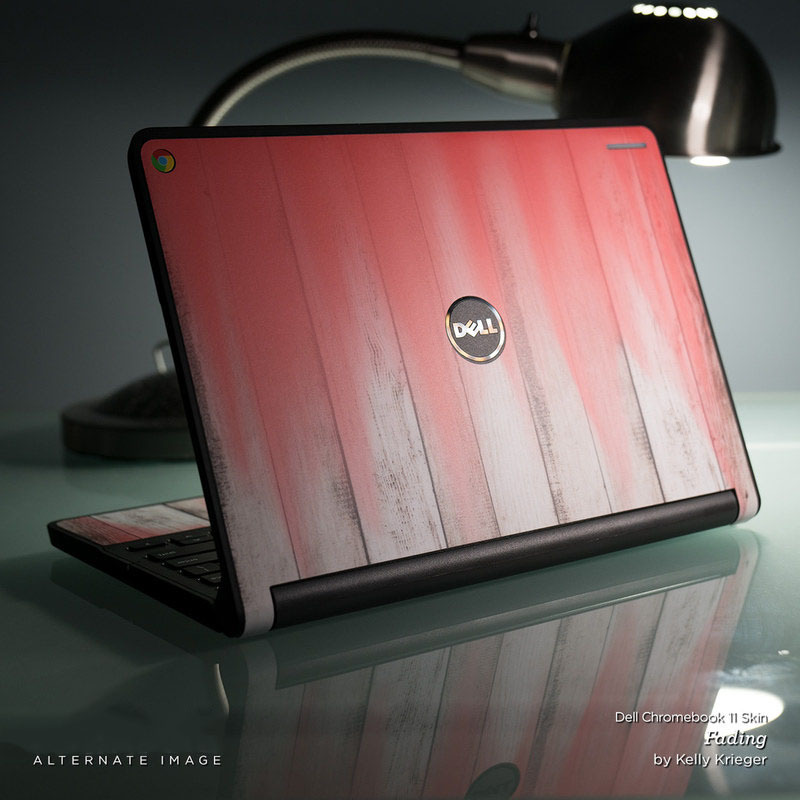 Model DC11-DECO. 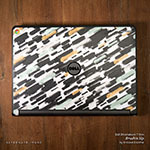 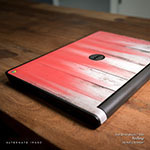 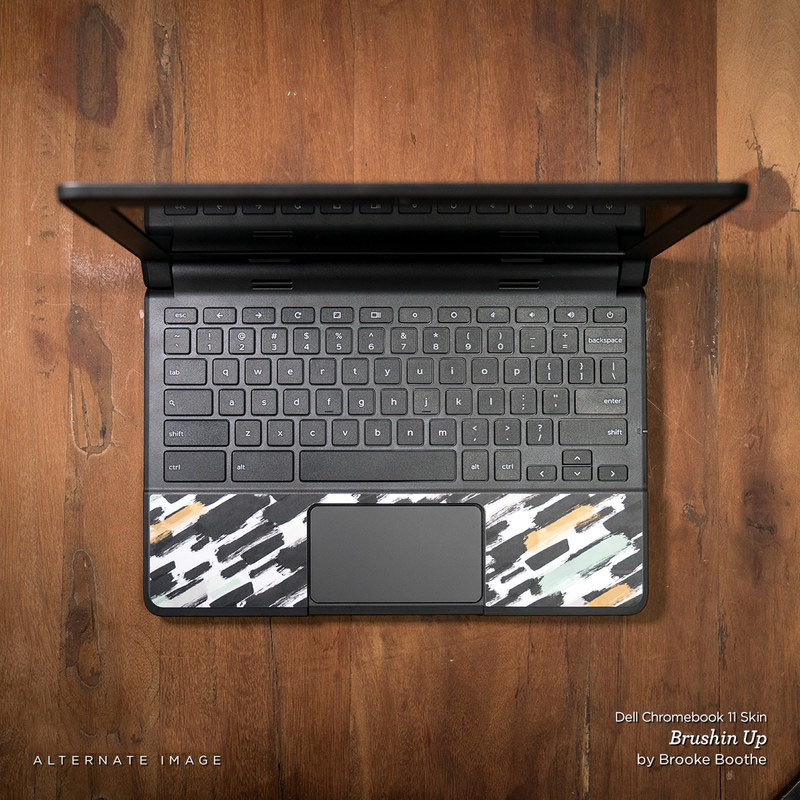 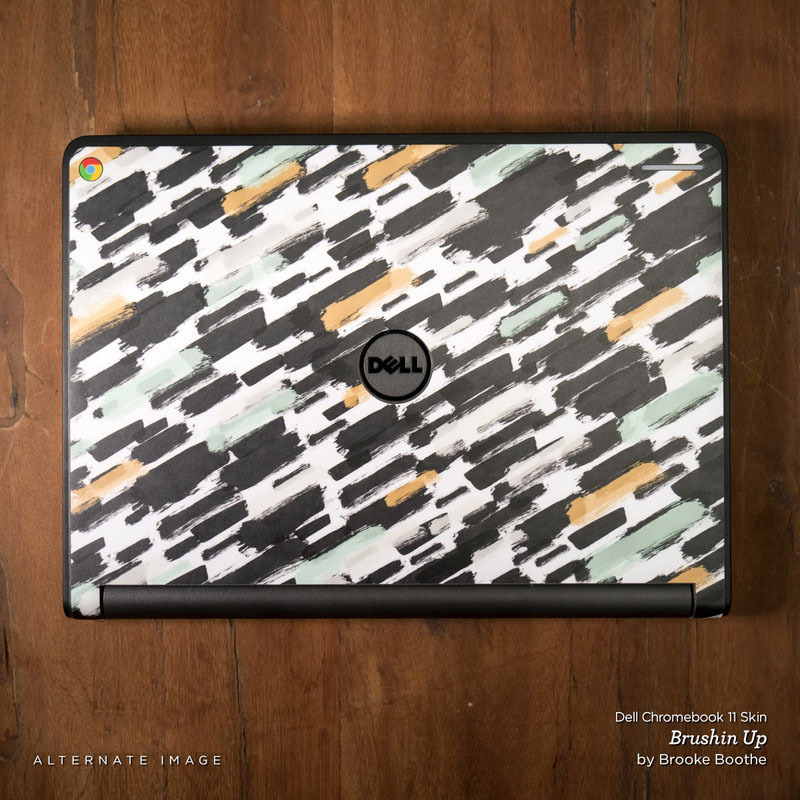 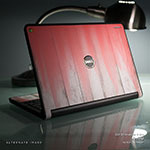 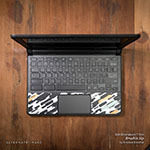 Added Deco Dell Chromebook 11 Skin to your shopping cart.